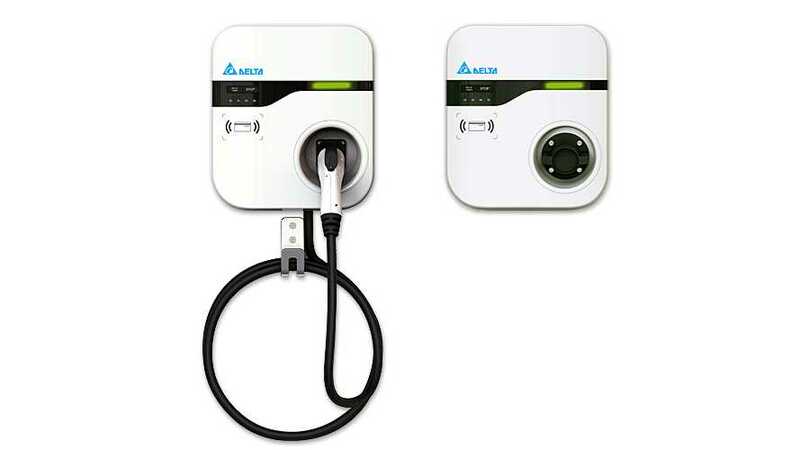 Delta Products Corporation, headquartered in Fremont, CA, was recently awarded $3.0 million by the U.S. Department of Energy (DOE) Office of Energy Efficiency and Renewable Energy (EERE) for a new project of developing a high-efficiency, high-density, 6.6kW bidirectional on-board charger. This one will be special not only because of its bidirectional capability, but also its use of Gallium Nitride (GaN) power switches. At least 95% energy efficiency and volume/mass reduction by 30% to 50% ("compared to today’s technology") is the target. "The EERE research program will be a collaboration platform for industry leaders in different fields and a world-renowned research university. Delta, as a Tier-1 automotive supplier, will be partnering with FCA US LLC, a member of the Fiat Chrysler Automobiles N.V. (FCA) family of companies, Transphorm, a pioneering company in GaN power devices, and Virginia Tech’s Center for Power Electronics Systems." 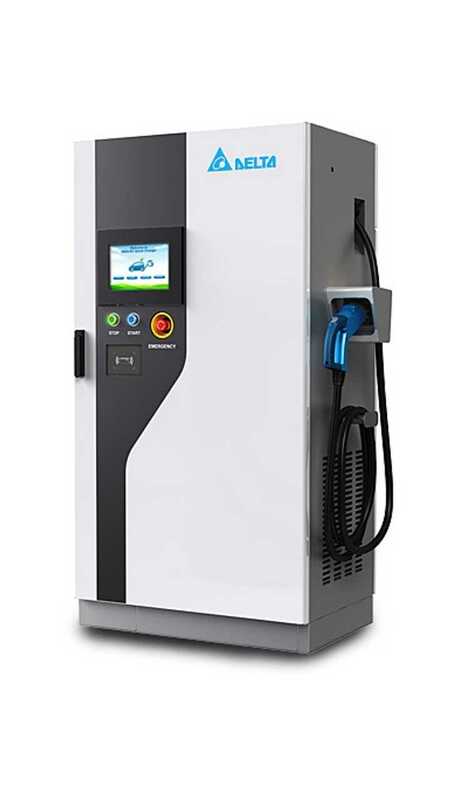 Delta Group has for several years been engaged in electric mobility supplying fast chargers and other equipment like on-board chargers and DC-DC converters.